Need to Connect About Care? Thank you for reaching out to us during your time of need. Our Care hours are Mon-Thurs 8am to 4pm, we will be in touch shortly. Looking to Connect with a Staff Member? 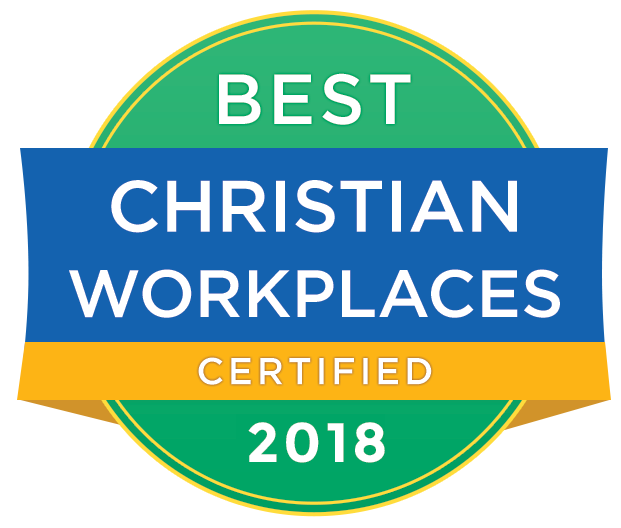 C4 Church is a great place to work with staff who are Aligned, Trusted, Respectful, Fun, and who strive for Excellence every day. Check to see if are positions are available. Rev. Dr. Jon Thompson has a Masters of Theological Studies, Tyndale Seminary and a Doctorate of Missiology, Fuller Seminary. Jon loves the local church and speaks to church leaders about Spiritual Dynamics. C4 Worship facilitates experiences with excellence where God’s presence is felt powerfully and people sing their hearts out. Our desire is to minister to Christ and to his Church as we give Him the glory. Thank you! We will be reviewing your request and get back to you soon! C4 Ajax is available for weddings and funerals for those who are apart of the C4 Church community with a variety of rooms. Please contact us for more information so we know how to serve you best. Thank you! Our Care Team will be reviewing your request and get back to you as soon as possible.